Nigeria’s ailing president Muhammadu Buhari and the country’s acting president Yemi Osinbajo are meeting in London, the Presidency said on Tuesday. 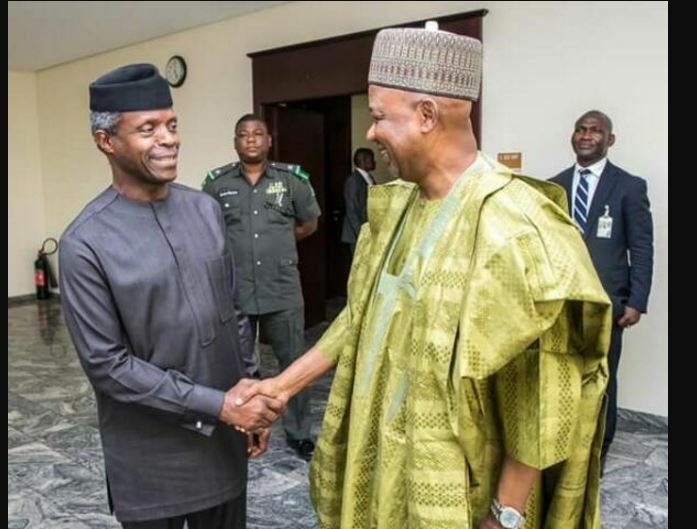 “AgP @ProfOsinbajo meeting with President @MBuhari in London today, and returning to Abuja immediately afterwards,” the Presidency tweeted. But there was no detail on the subject of the discussion.